When digital card platform Gyft first integrated bitcoin payments, they accounted for 90% of the company’s sales, with PayPal and credit cards making up the remaining 10%, but this has all changed, according to the firm’s co-founder and CEO Vinny Lingham. The California-based company, acquired by First Data in 2014, integrated bitcoin payments in 2013 and initially saw a trend for this payment method, but this has since reversed – PayPal and credit card purchases now account for 90% of sales. Regardless, Lingham continues to be fascinated by bitcoin. In fact, it’s fair to say his personal fascination with the digital currency led to Gyft offering it as a payment option in the first place. 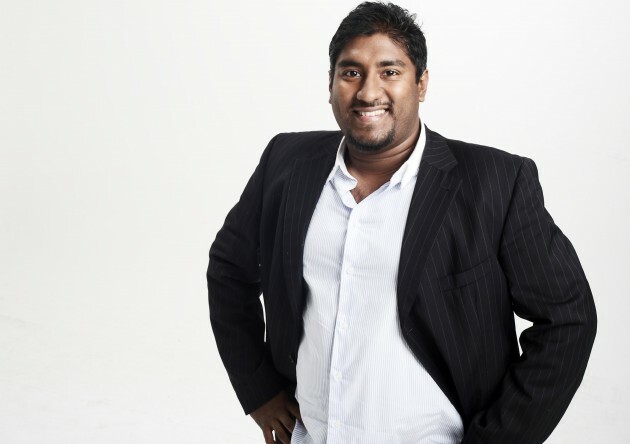 Lingham – a serial Internet entrepreneur – also noted bitcoin integration had acted as a catalyst for the company’s growth, after the its decision to do so received a significant amount of media attention. “So we rode out the bitcoin bandwagon for at least a year throughout various hype cycles and so a lot of people adopted bitcoin and they used Gyft … and we became the de-facto standard for bitcoin usage,” he added. Despite having a front seat to bitcoin being used in payments, Lingham doesn’t see bitcoin as a currency – at least not yet. “The reason for this is its just not stable and you can’t price things in the currency … right now it’s being used as a medium of exchange, the same way you would use gold,” he said. According to him, bitcoin will become a currency when its supply and demand are balanced and an industrial use-case is found. “There’s an unknown amount of demand, but a lot of speculation, so the price fluctuations are pretty intense and because the demand side of the equation is not fully calculated yet, this is why there is so much uncertainty in the bitcoin world,” he added. Despite his initially pessimistic observations, Lingham seemed bullish when it came to discussing the digital currency’s potential price mark, which he believes will reach $10,000. For Lingham, bitcoin is essentially a commodity – albeit the world’s first digital commodity. Similar to his contemporaries, Lingham’s views on blockchain technology revolve around the notion of using the distributed ledger as a database. Other companies who supply gift card services to merchants, he said, are storing them in their own proprietary databases. “Why does that have to be the case? Why can’t you store this information publicly in a public ledger or in a public database and so whoever owns that gift card has access to that data and owns that data,” he added. This option, Lingham noted, would be cheaper, more secure and provide a better user experience. The company sets out to do this with Gyft Block – a gift card trading platform which leverages blockchain technology – created in partnership with API developer Chain. With Gyft Block, Lingham concluded, the company is showing how a neutral third party such as the blockchain can be used to track “sensitive and financial data”. 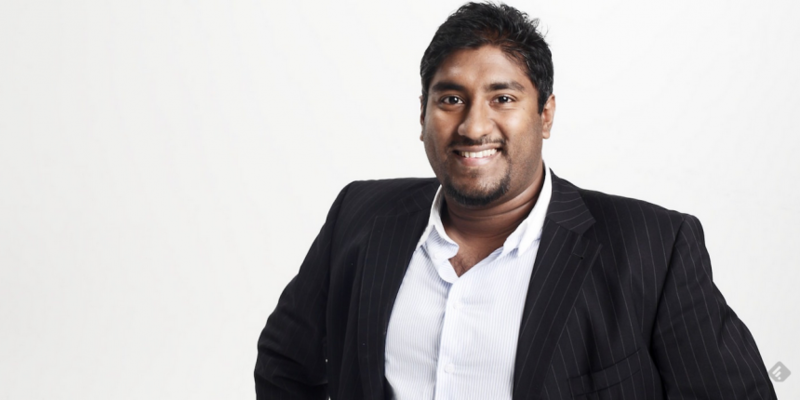 Vinny Lingham is speaking at Consensus 2015 in New York. Join him at the TimesCenter on 10th September. A list of the event speakers can be found here.